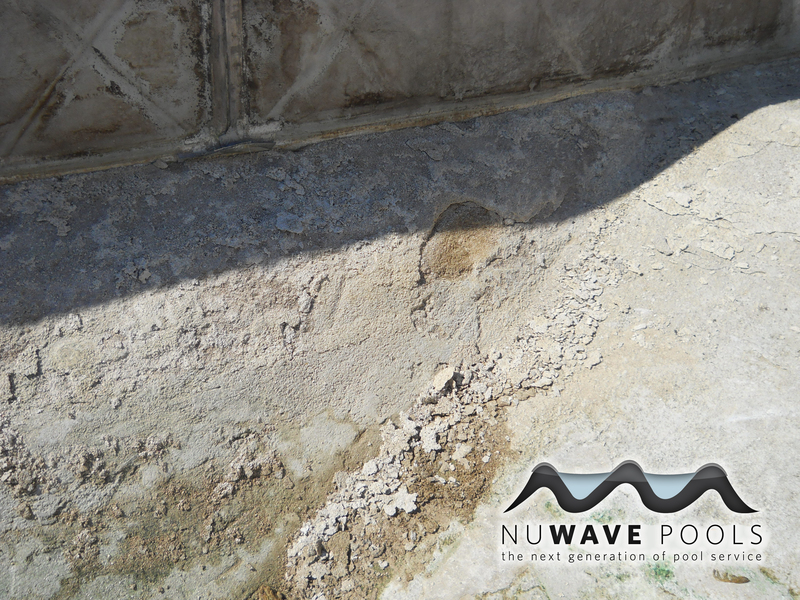 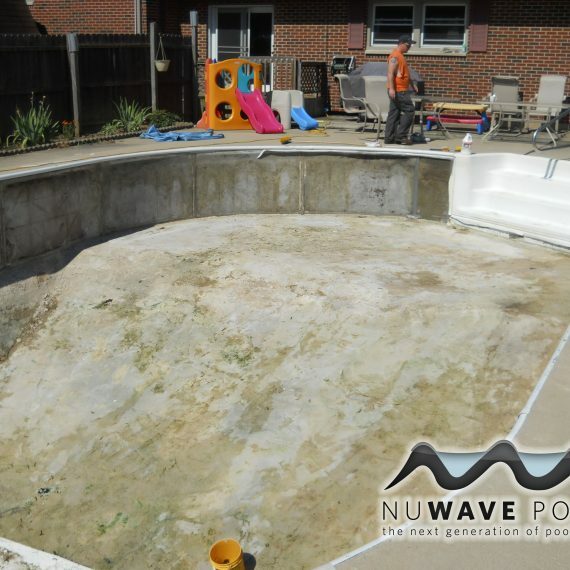 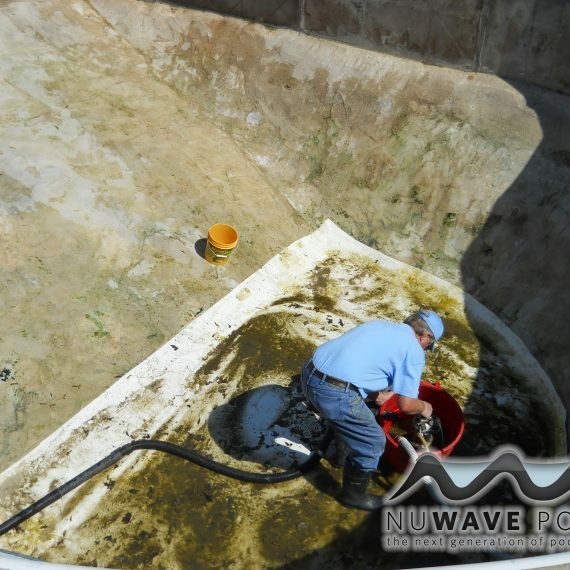 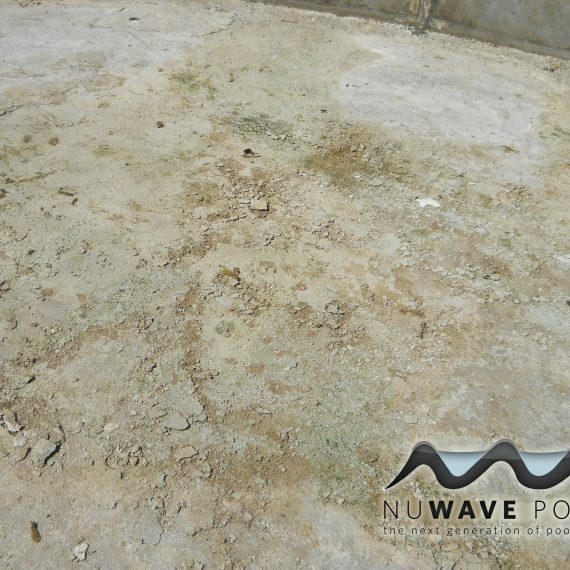 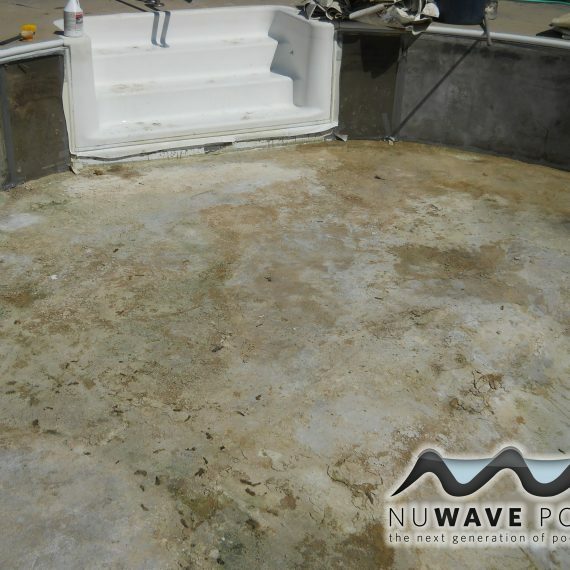 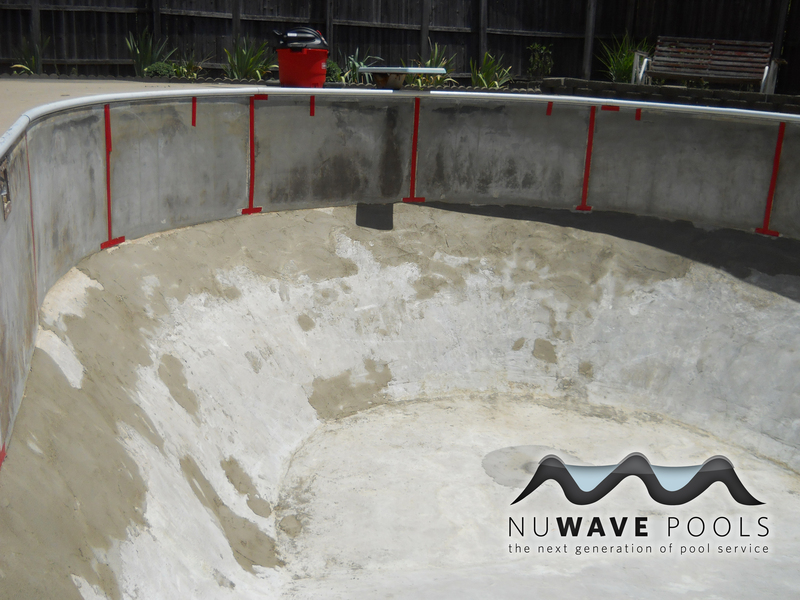 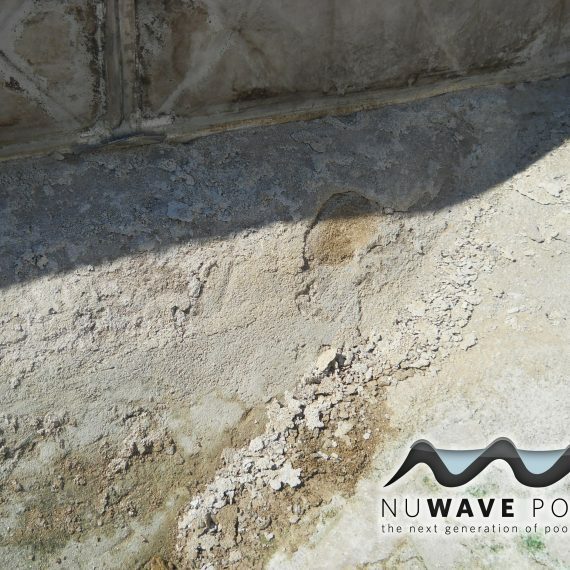 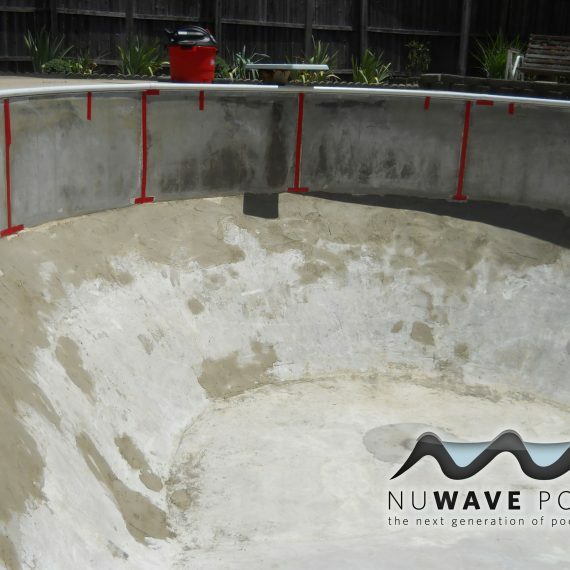 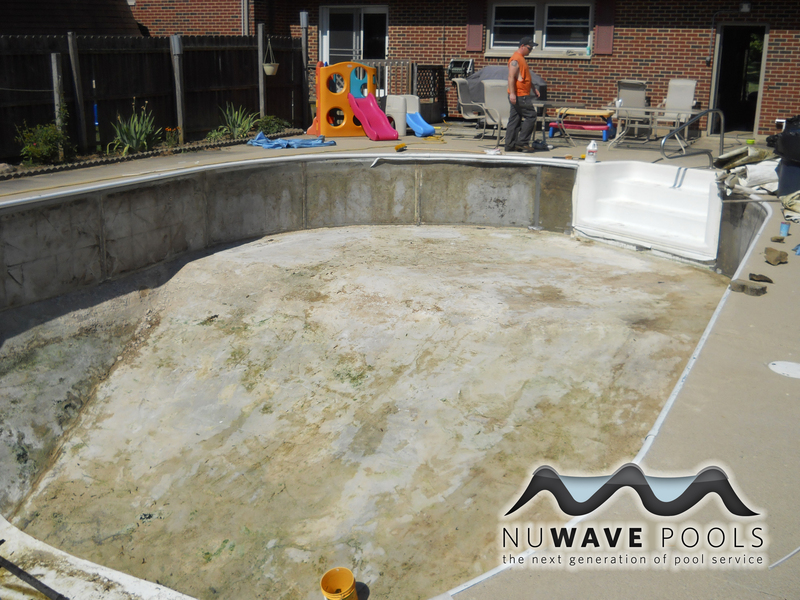 This pool had extensive damage to the bottom due to no water in pool over the winter. 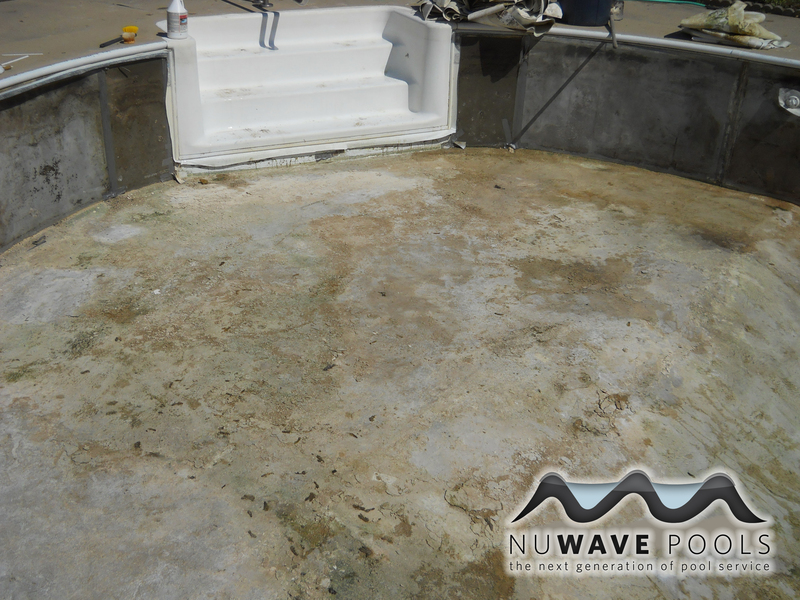 It had a vermiculite bottom that needed to have a fresh skim coat to level out imperfections. 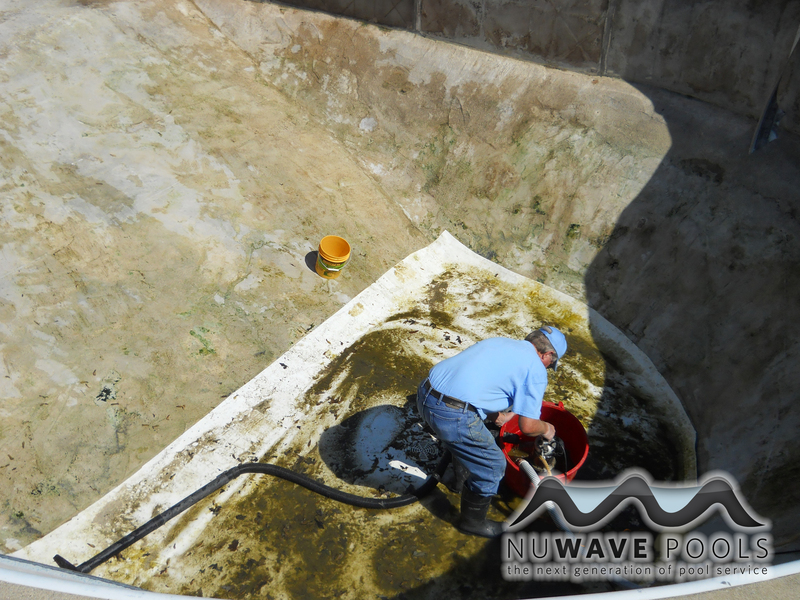 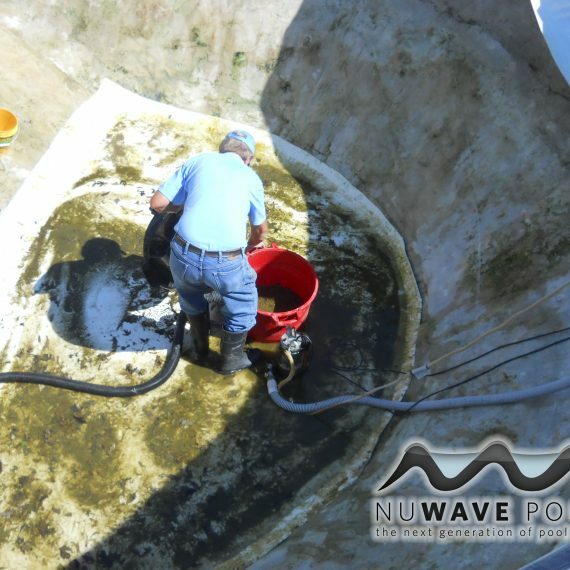 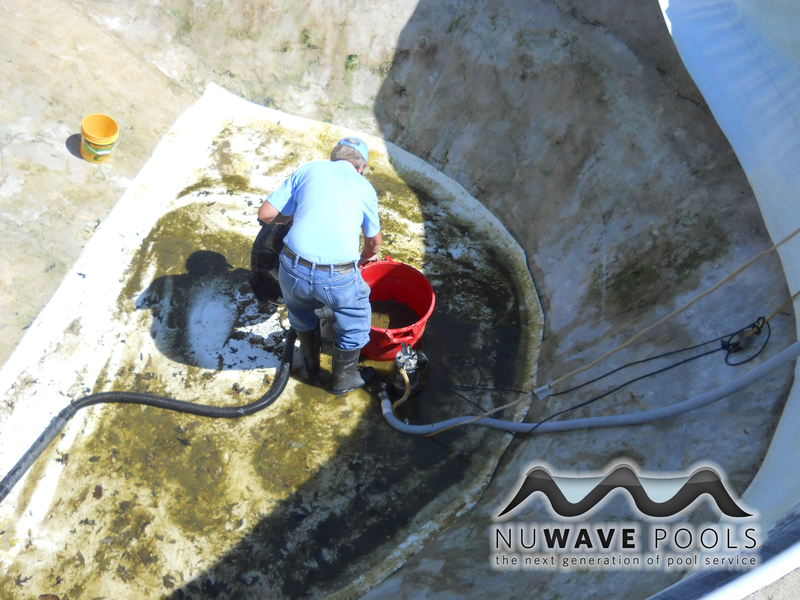 Once the bottom was repaired, a new vinyl liner was installed. 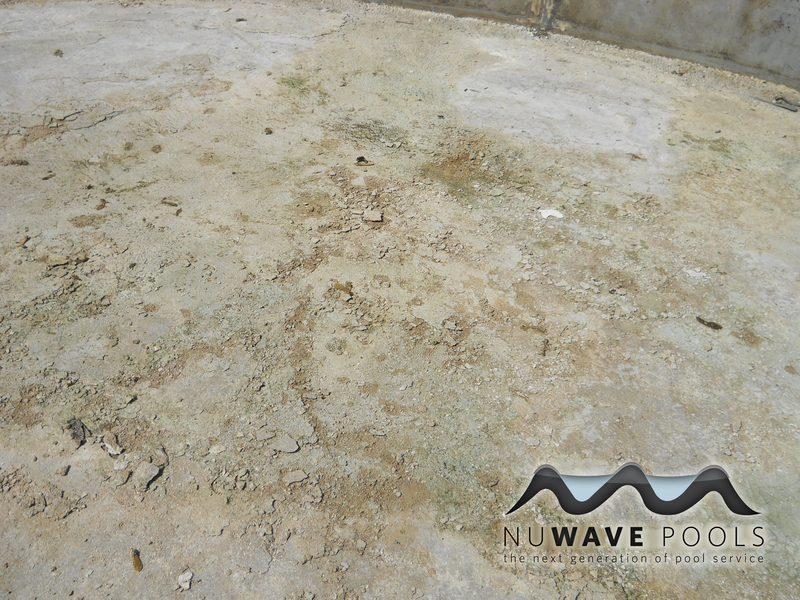 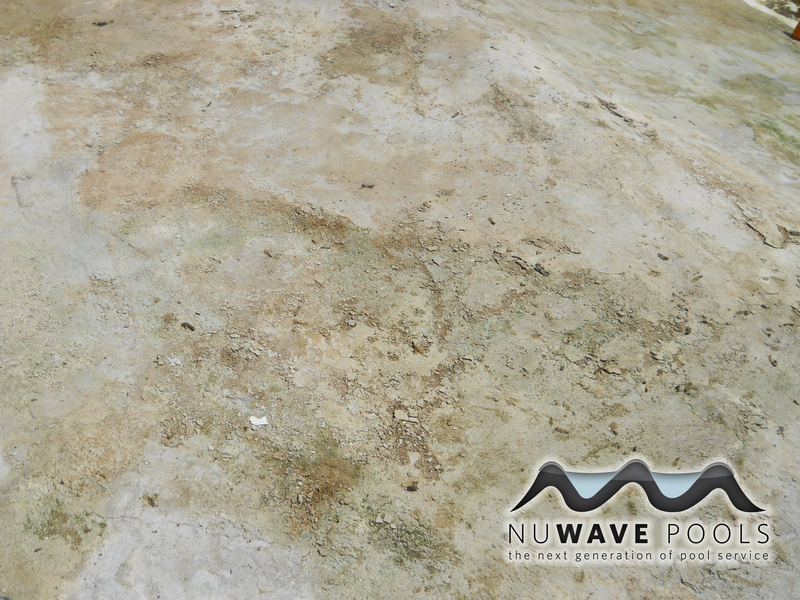 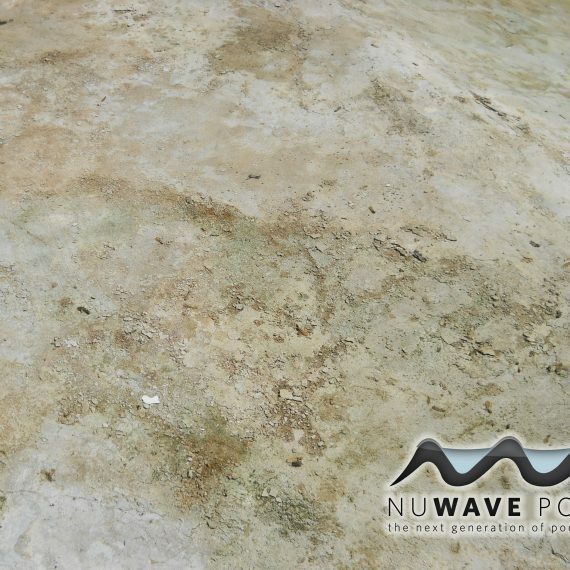 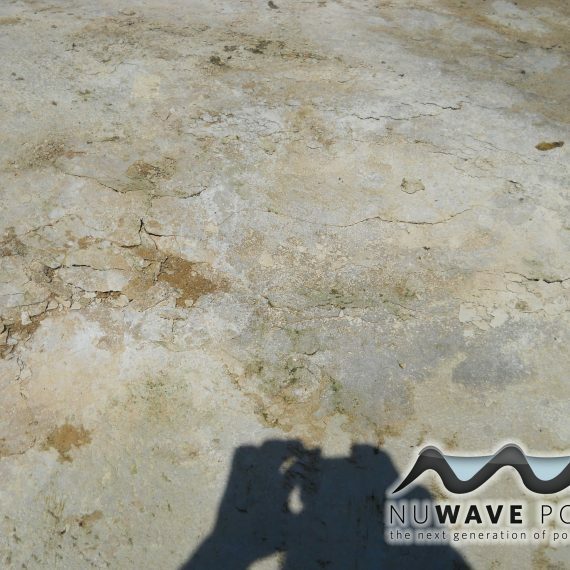 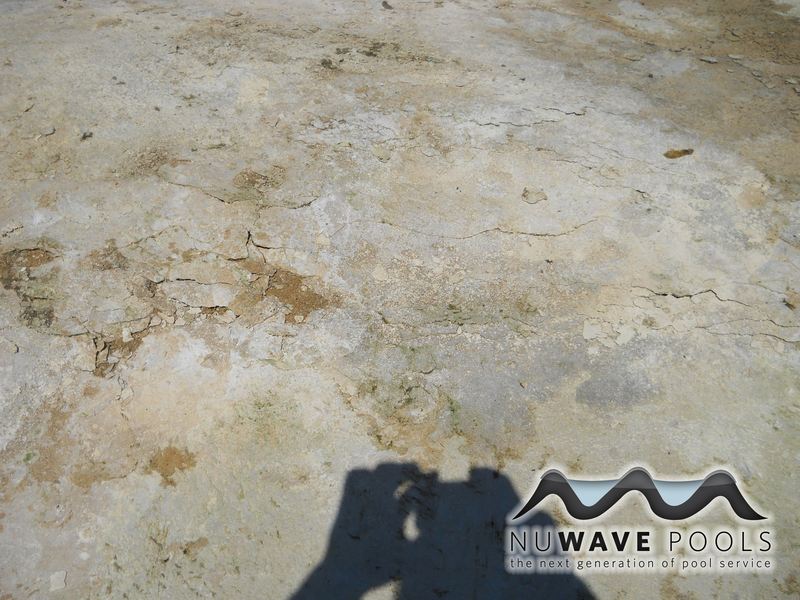 ** The after pictures have sediment in the water from well water. 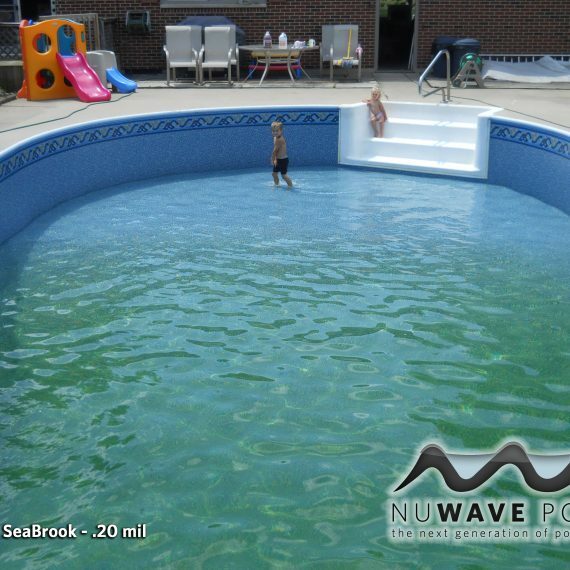 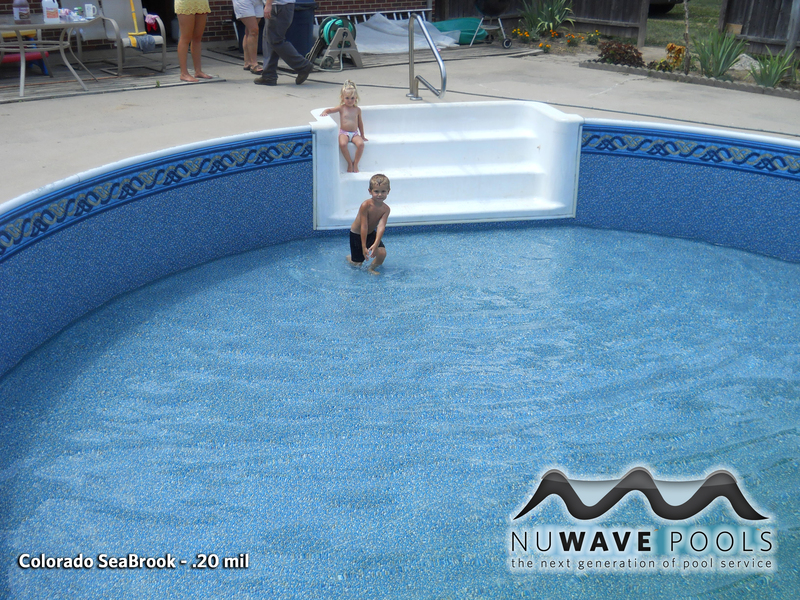 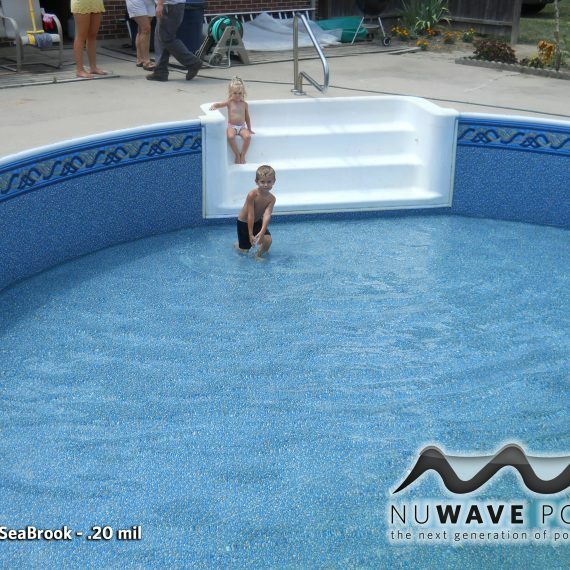 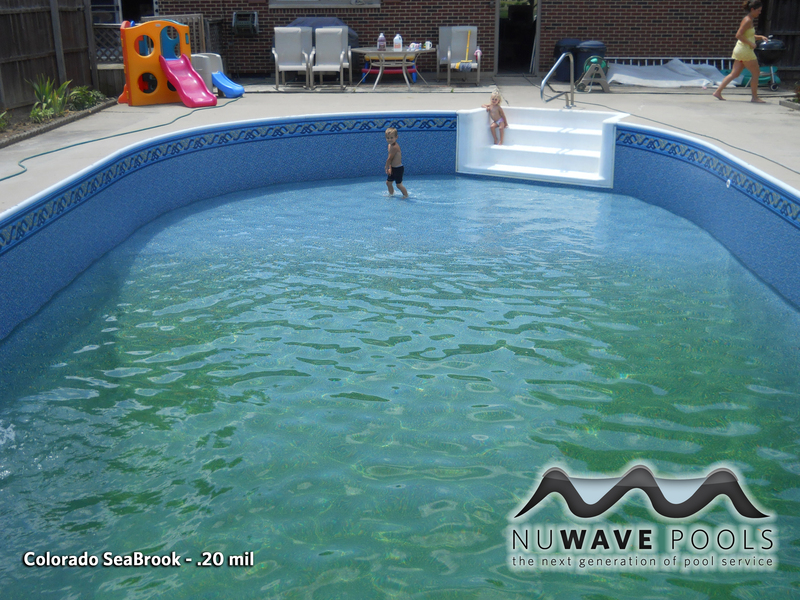 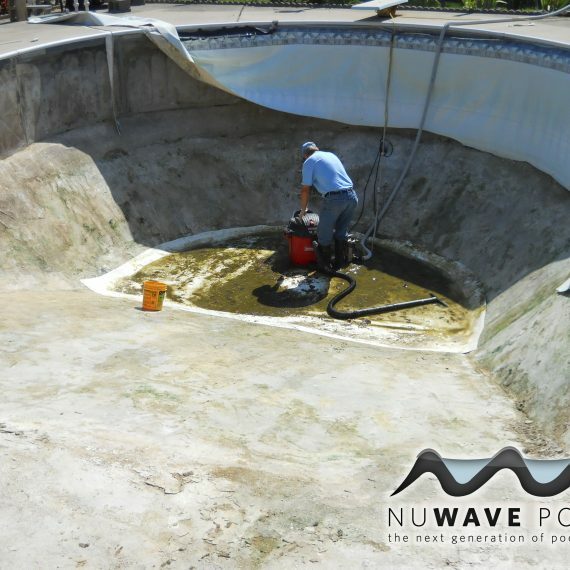 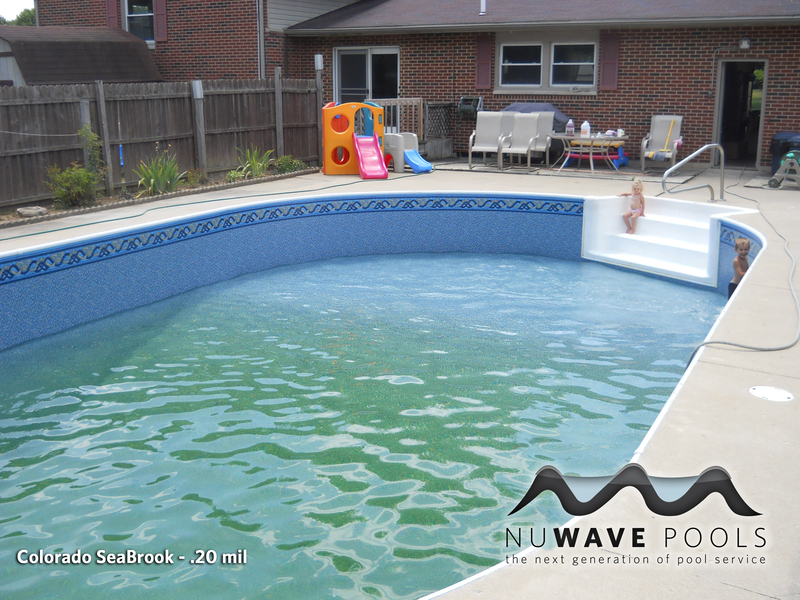 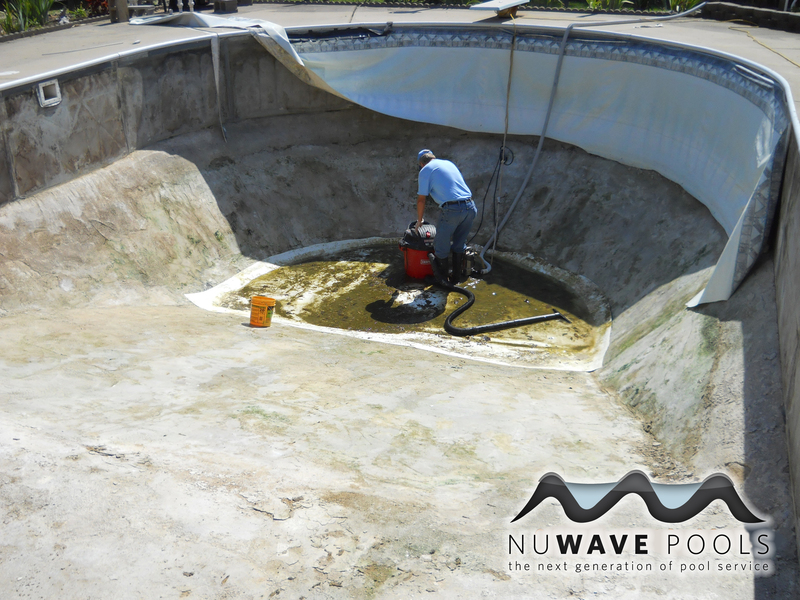 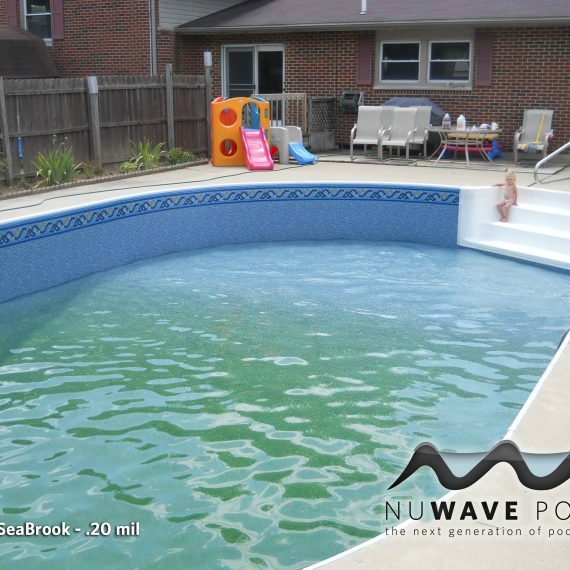 Once the pump is back up and chemicals are placed in the pool it quickly turns back to a sparkly blue!